If your operation meets the minimum threshold of a farm, or Small Farm Operation (SFO), you are required to follow the Required Agricultural Practices (RAPs). The (RAPs) are a set of practices and management strategies to which all farms must be managed to reduce the impact of agricultural activities to water quality. has a prospective business or farm management plan, approved by the Secretary, describing how the farm will meet the threshold requirements of this section. 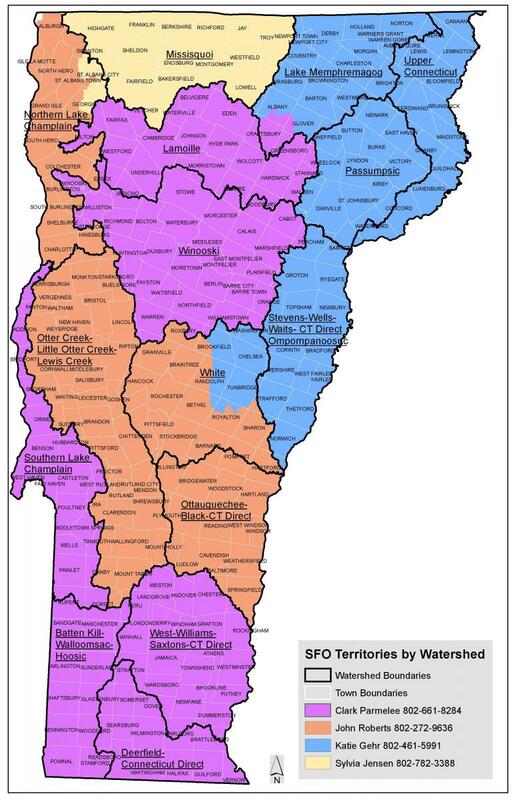 These standards are intended to improve the quality of all Vermont’s waters by reducing and eliminating erosion, sediment losses, and nutrient losses through improved farm management techniques, technical and compliance assistance, and where appropriate, enforcement. The RAPs establish nutrient, manure, and waste storage standards, make recommendations for soil health, and establish requirements for vegetated buffer zones and livestock exclusion from surface water. In addition, the RAPs establish nutrient management planning standards, and standards for soil conservation. All sources of nutrients shall be accounted for when determining nutrient applicaiton rates. Recommended nutrient application rates shall be consistent with current UVM Nutrient Recommendations for Field Crops in Vermont and standard agricultural practices. All fields receiving mechanical application of manure, agricultural wastes, or fertilizer shall be soil sampled at least once in every five years using modified Morgan's extractant or other equivalent standards approved by the Secretary. Records of soil analysis, manure or other agricultural waste application, and fertilizer applications shall be maintained on the farm for a period of five years and provided to the Secretary upon request. weather and field conditions at the time of application.